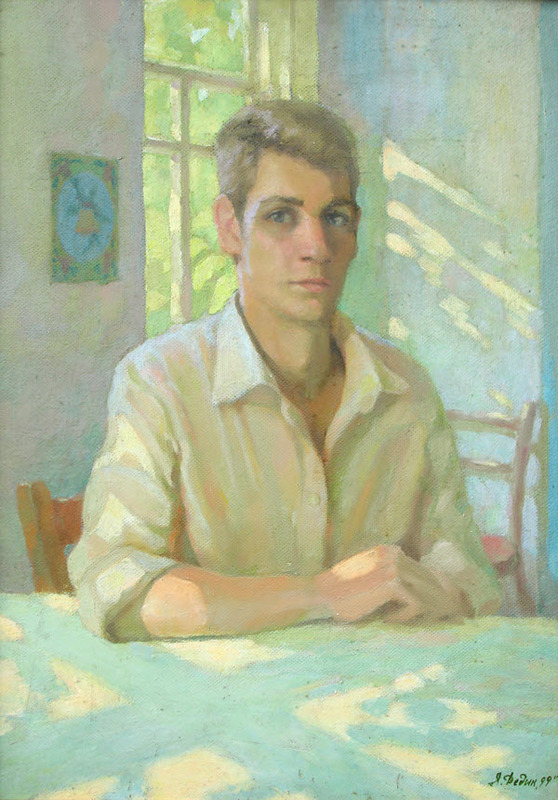 ﻿ Yakov Dedyk Art Gallery. 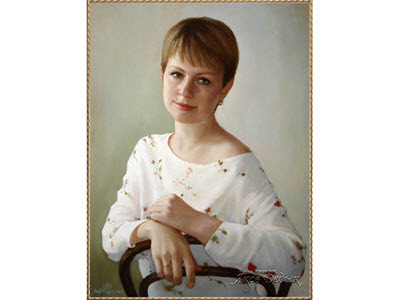 Portrait painting exhibition. 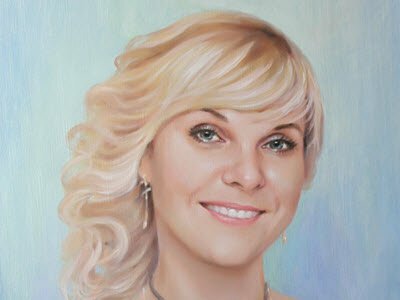 Dear visitors of a site, I represent to you the gallery of pictures in which my author's works of a portrait genre are presented. 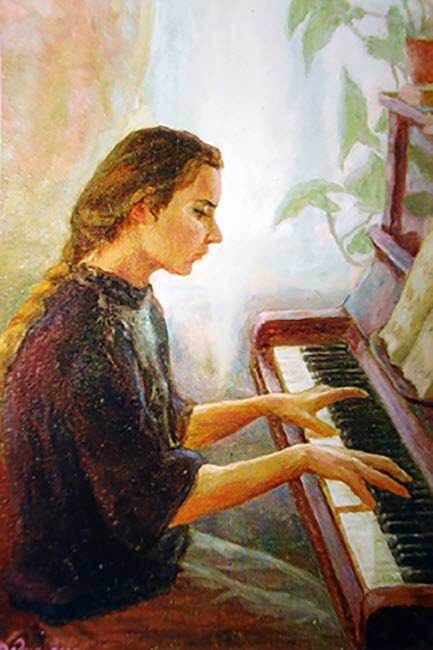 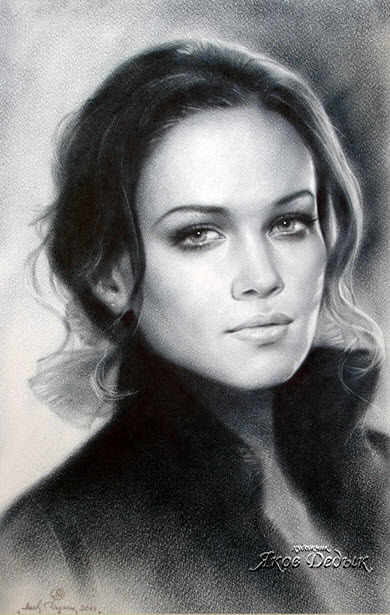 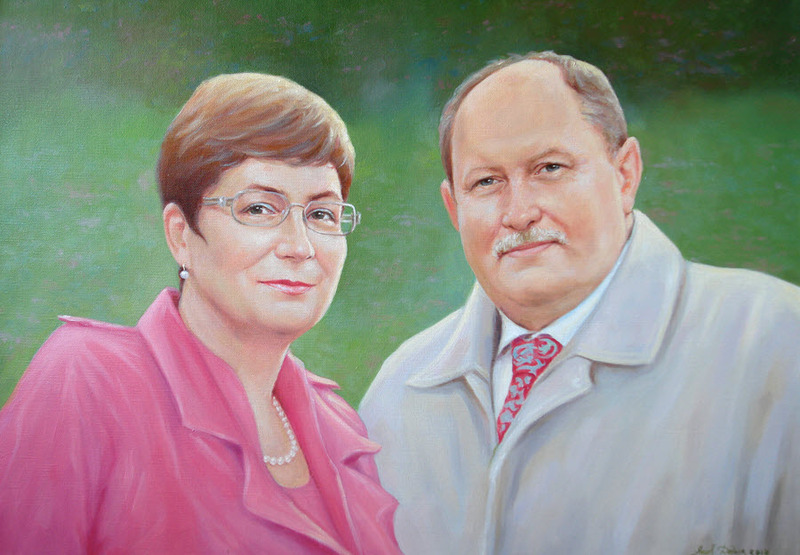 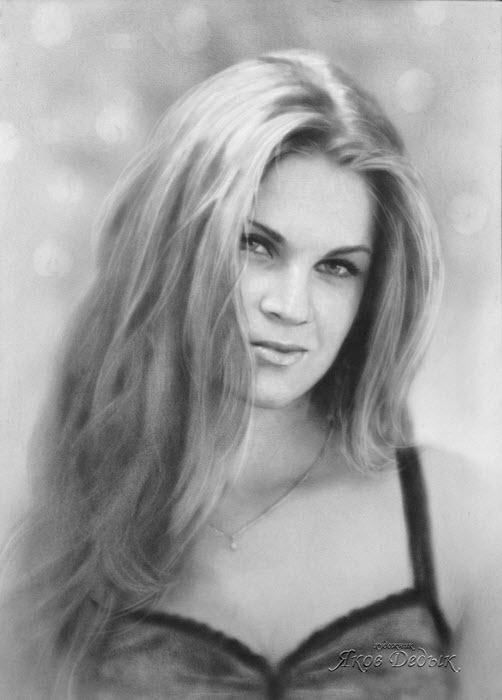 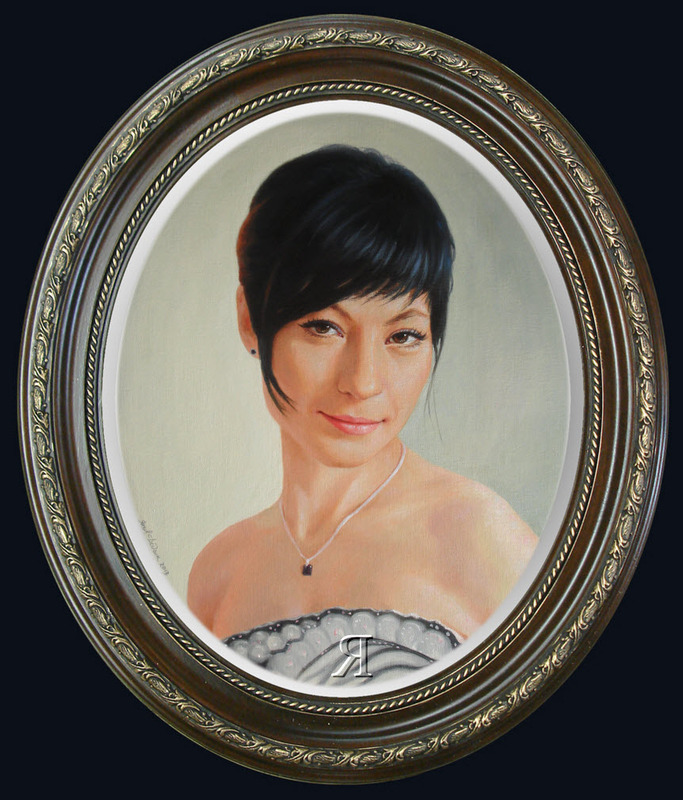 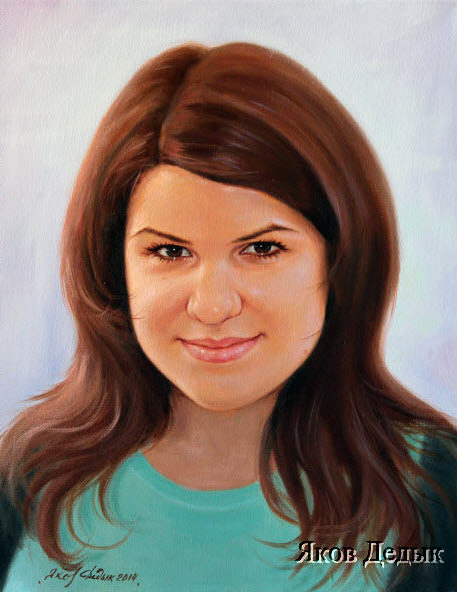 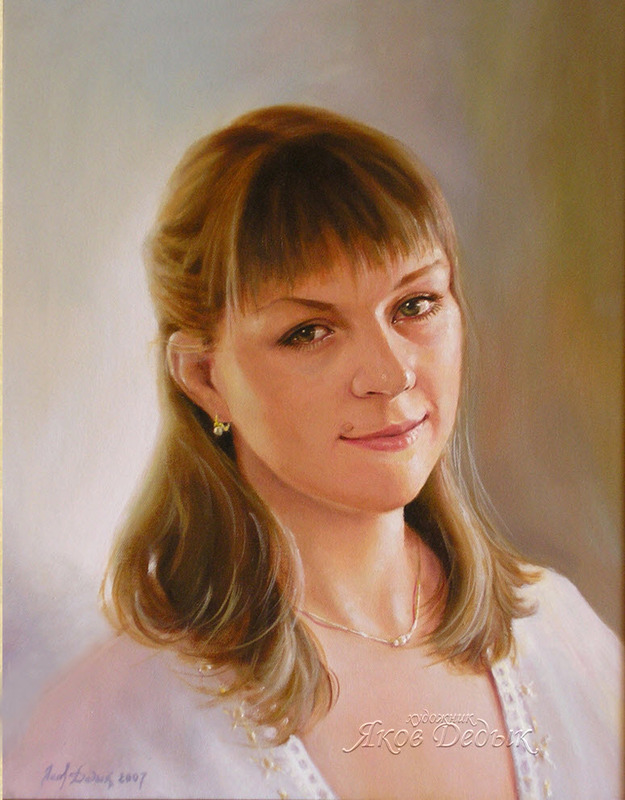 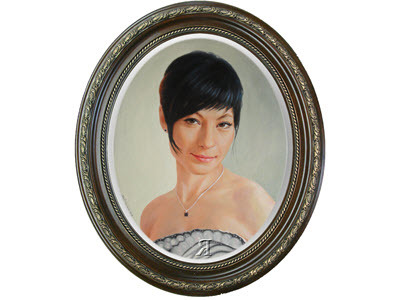 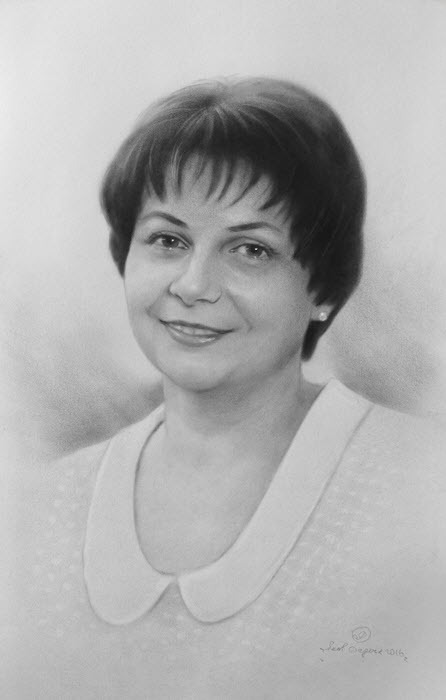 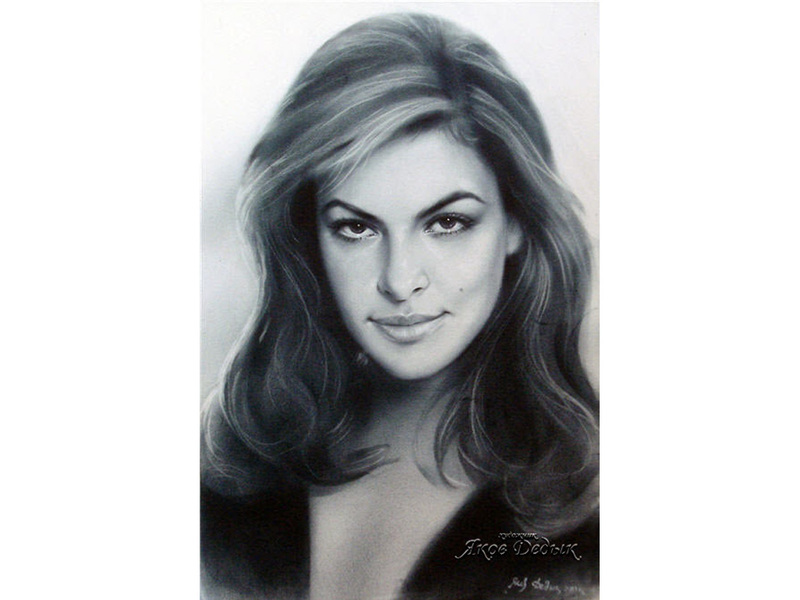 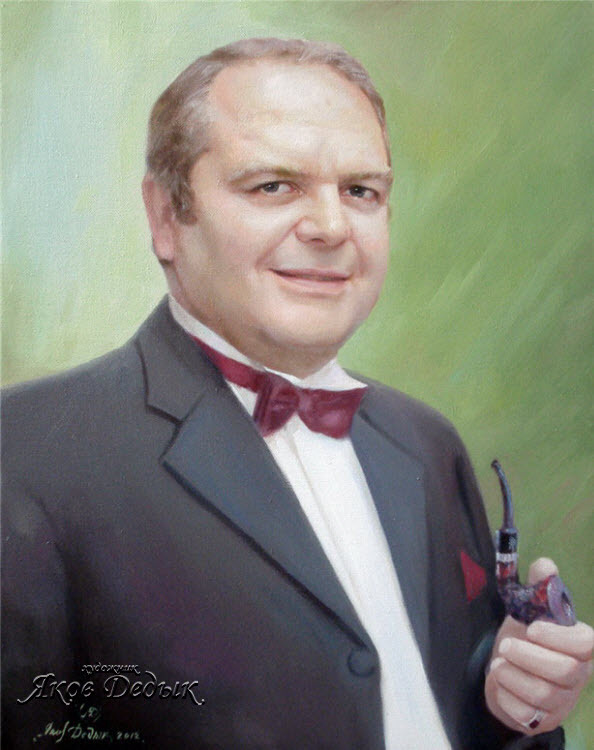 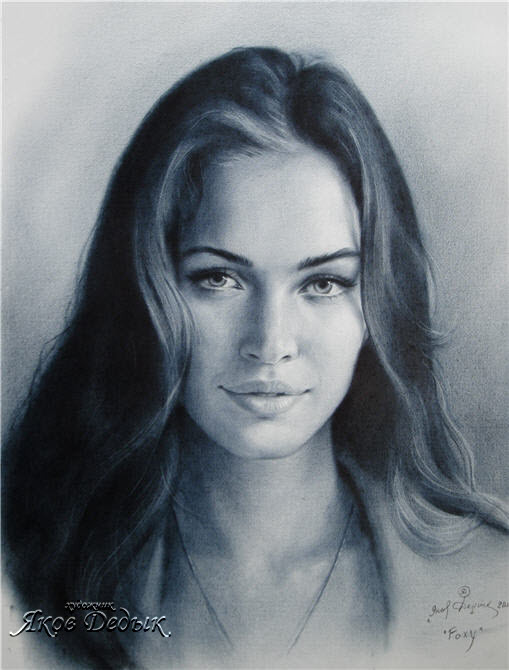 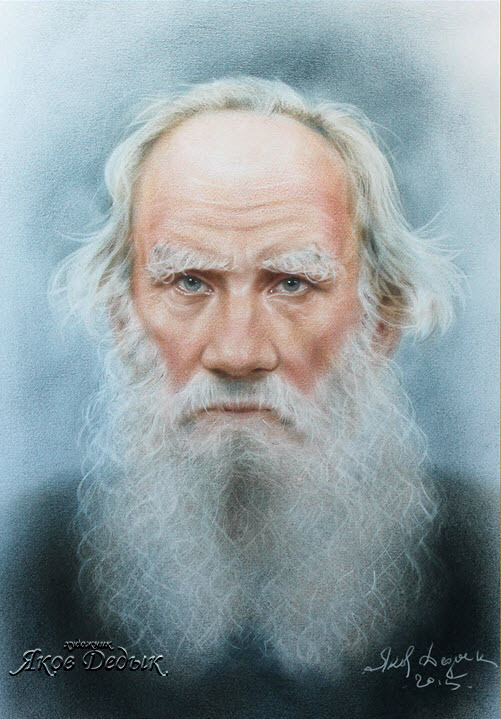 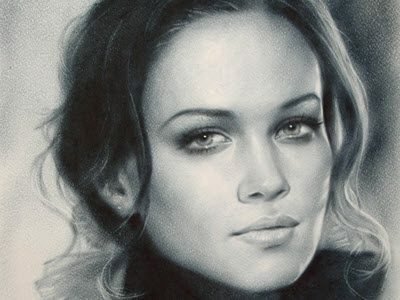 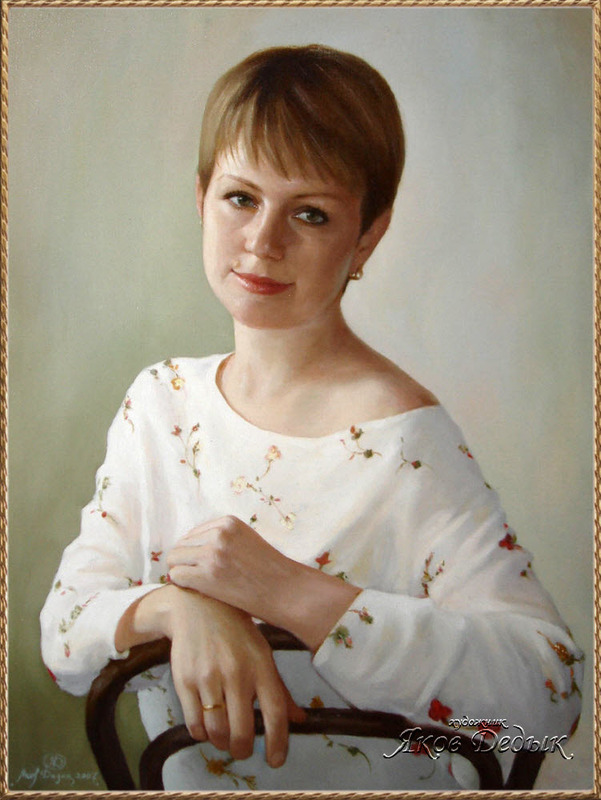 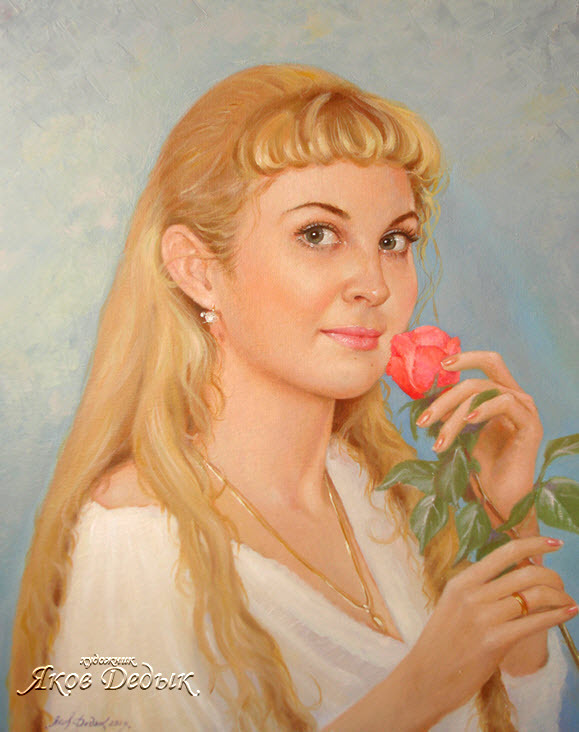 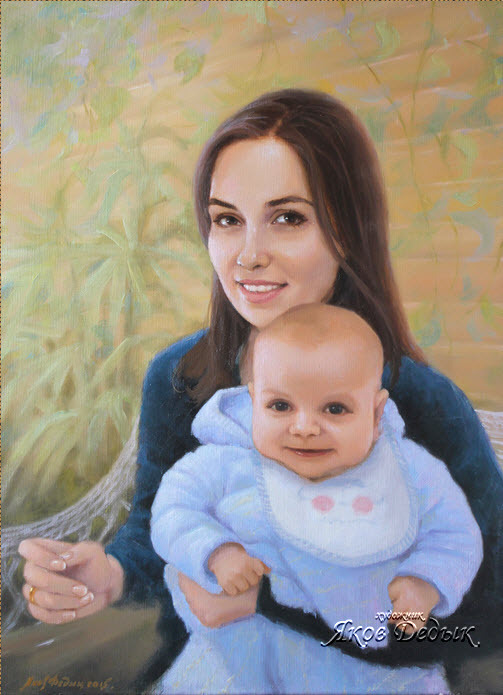 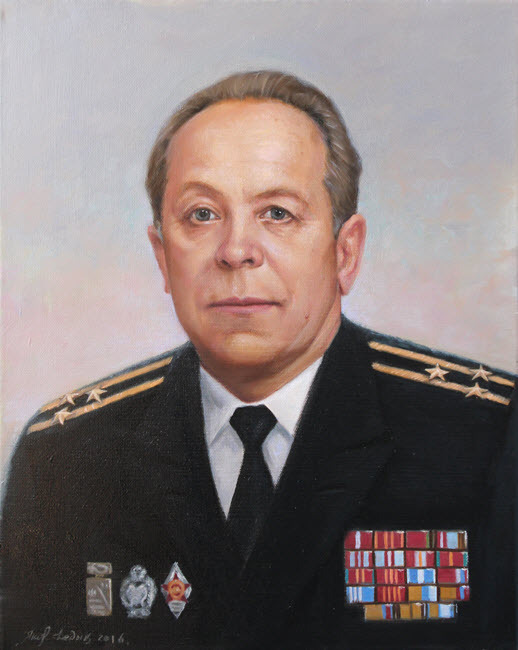 For convenience of viewing of page are divided on genres and 3D to galleries: a female portrait, a man's portrait, portraits of children, video of drawing of portraits from a nature and on photos, portraits oil on a canvas, technique of drawing a dry brush. 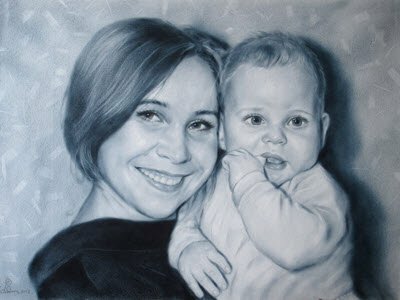 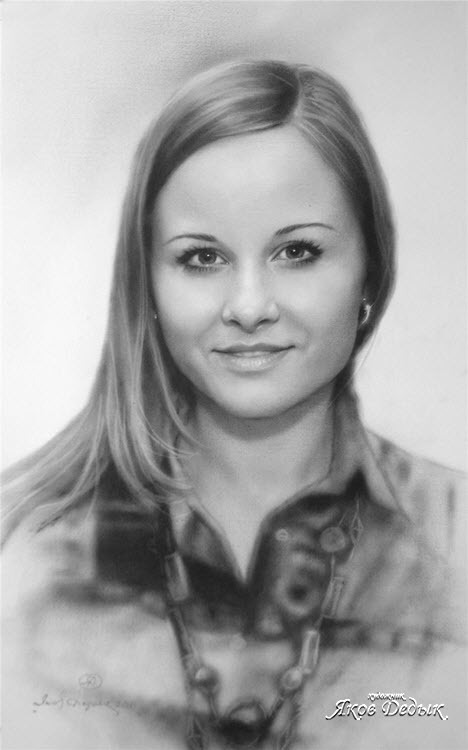 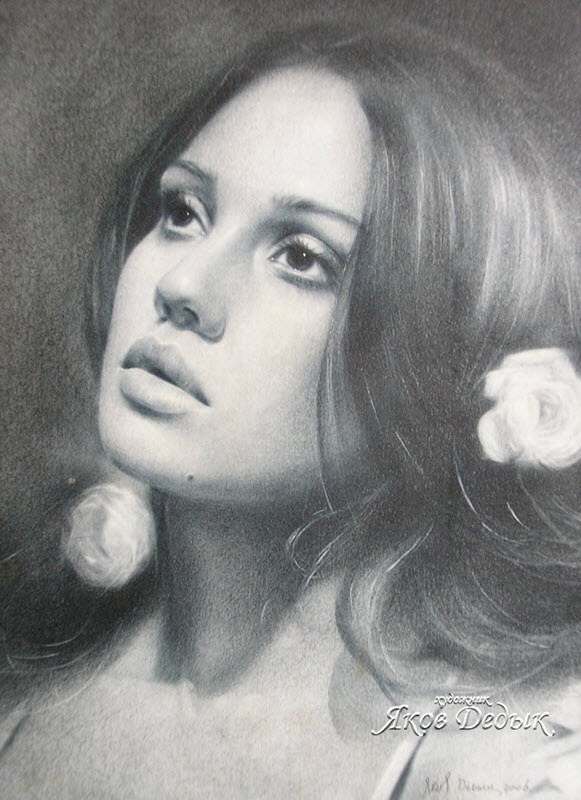 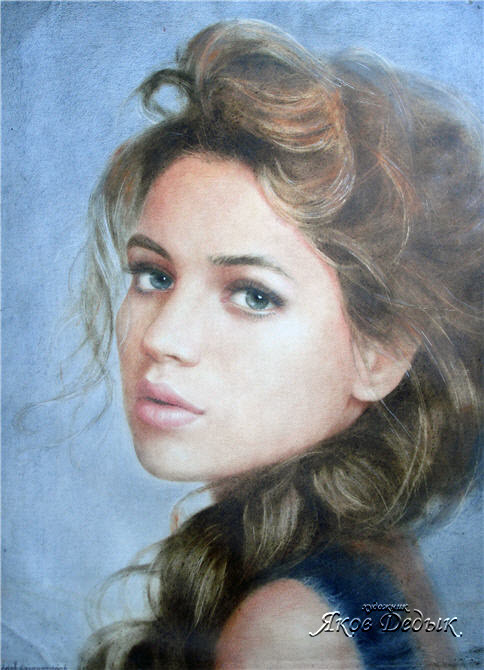 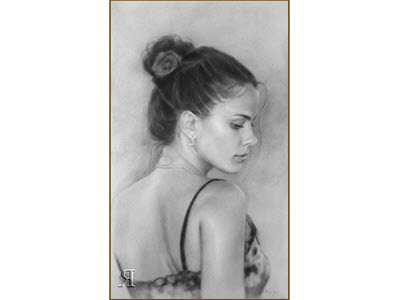 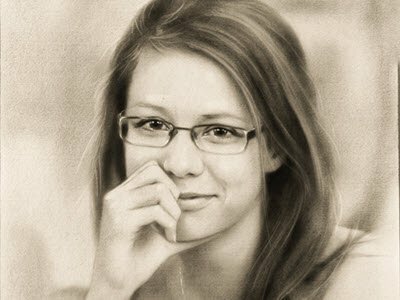 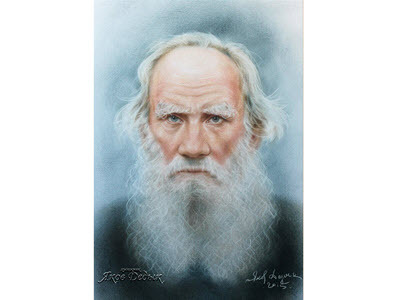 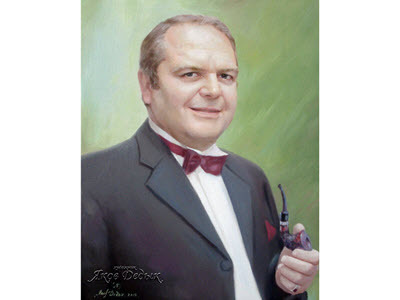 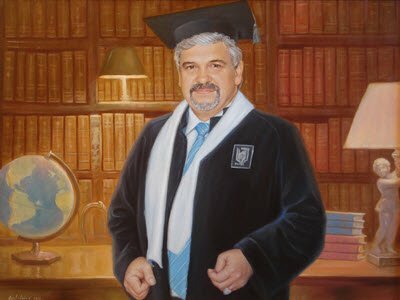 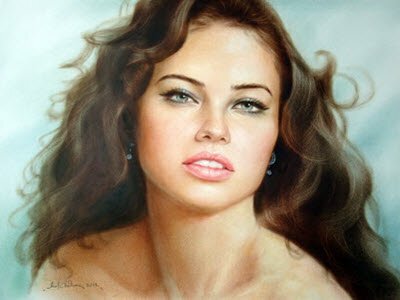 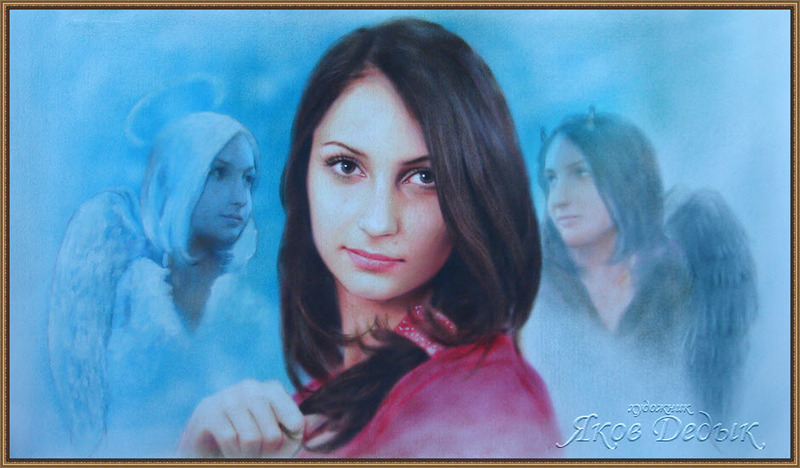 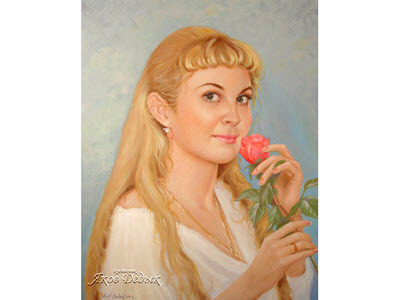 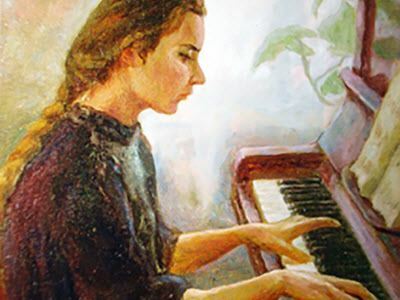 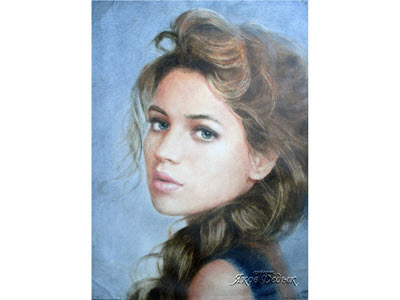 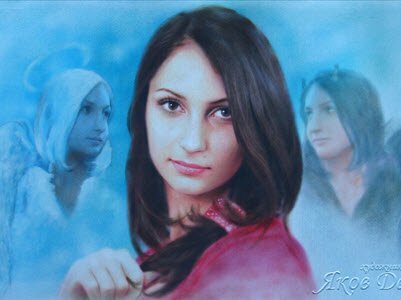 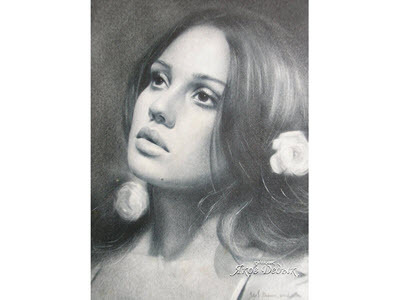 In the pictures I use as and the mixed technique with various combinations of picturesque and graphic materials (oil paints, a pastel, a pencil, distemper, a canvas, a paper, a water color, airbrush). 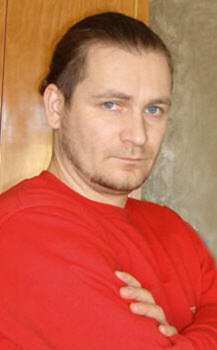 Now I work in Moscow. 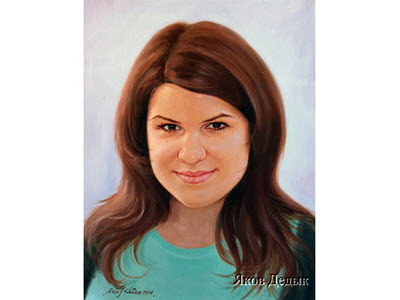 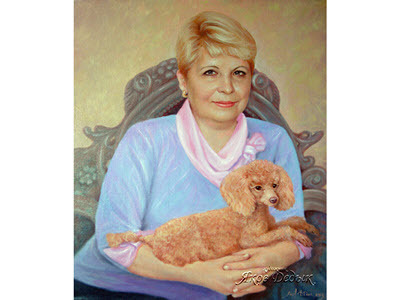 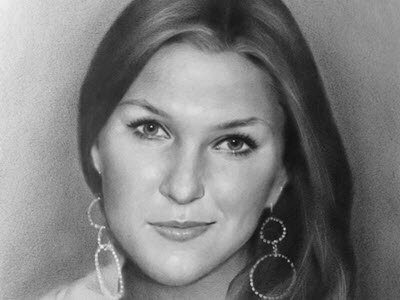 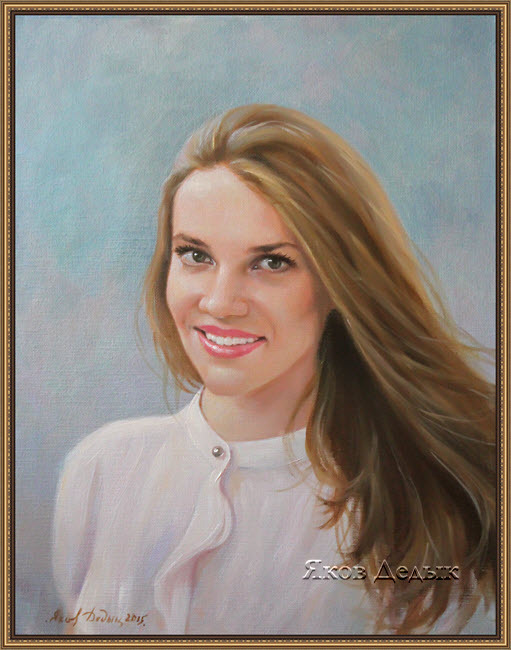 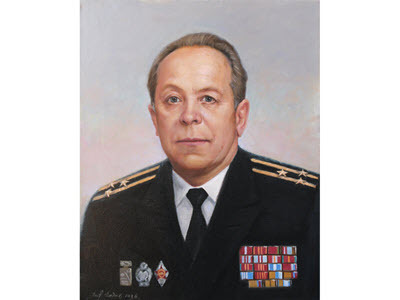 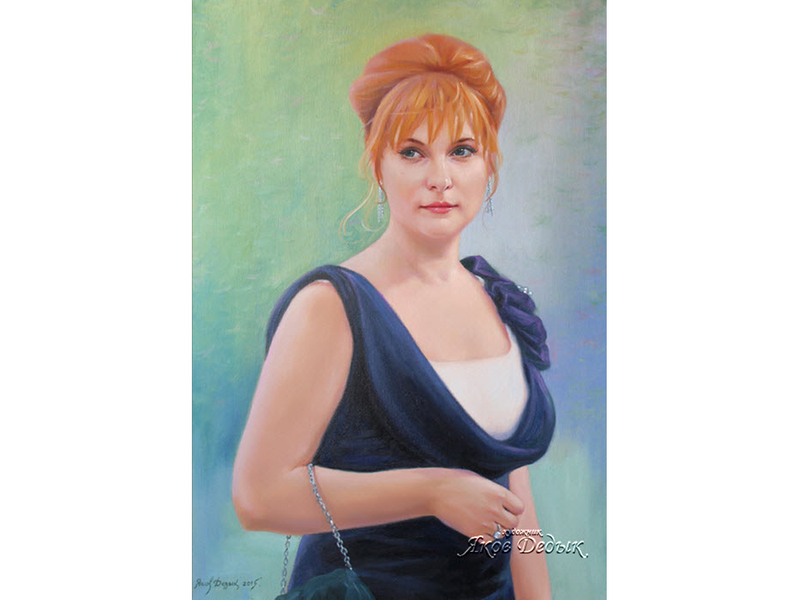 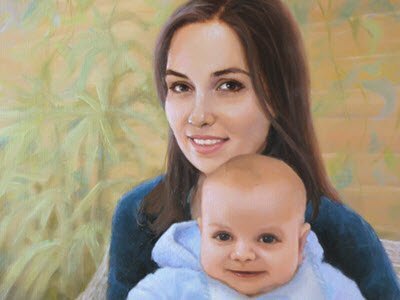 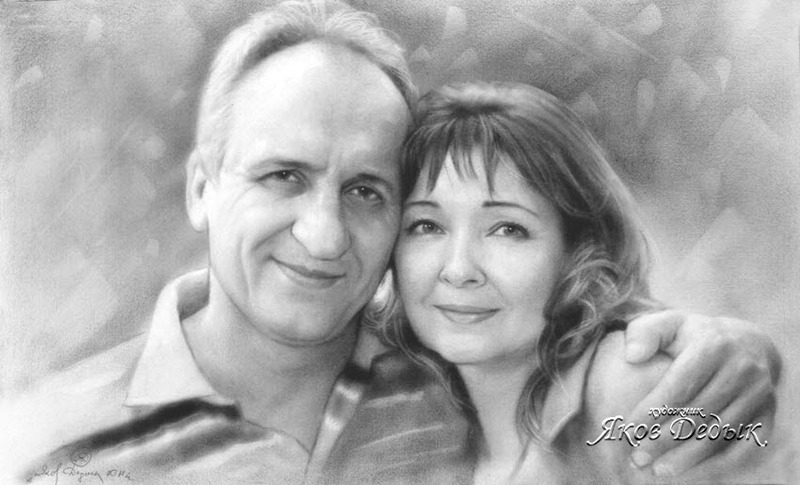 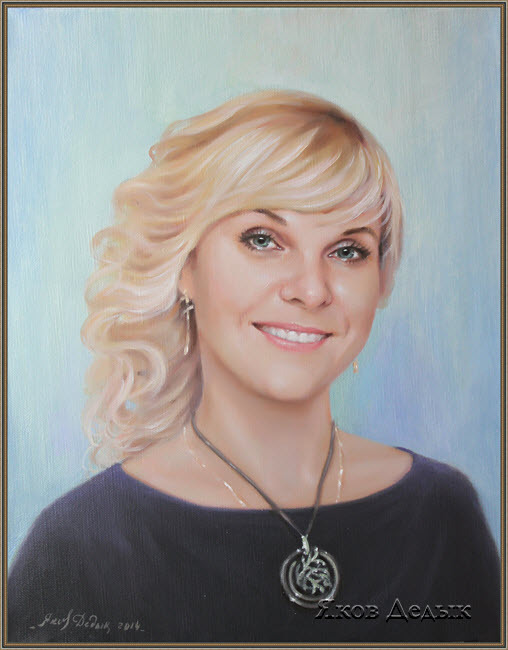 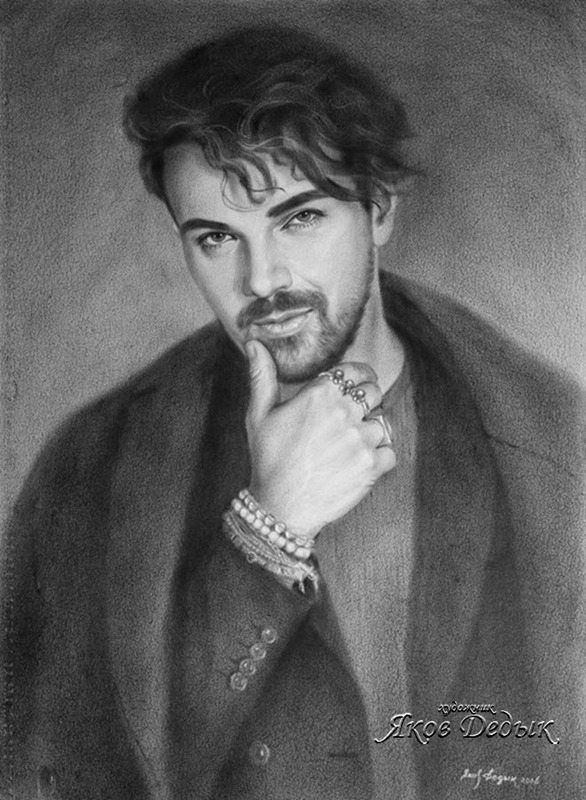 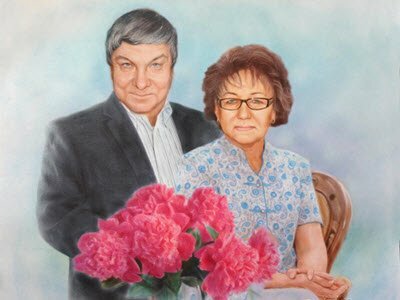 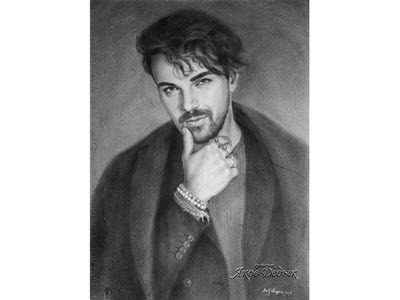 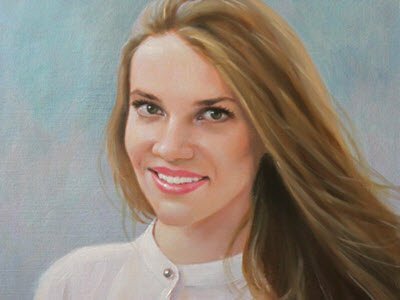 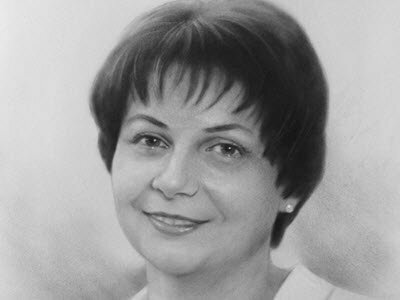 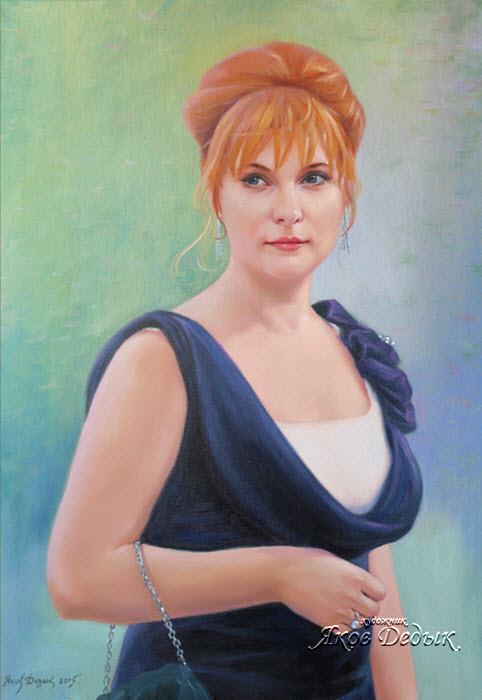 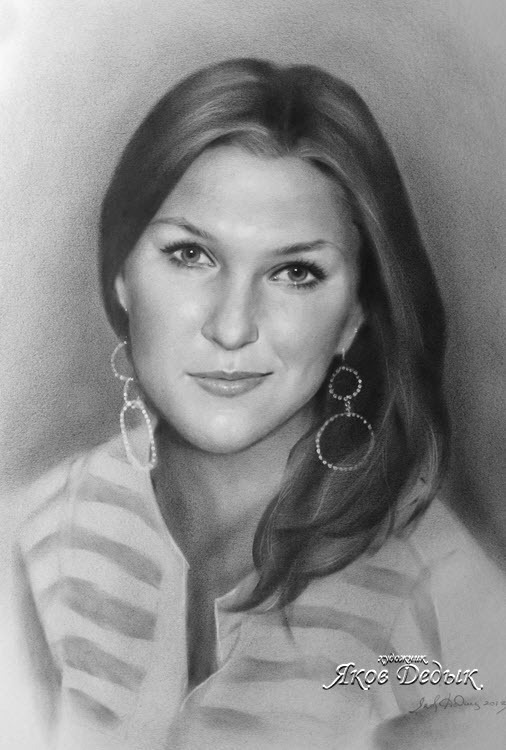 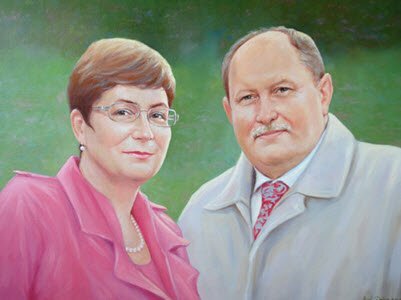 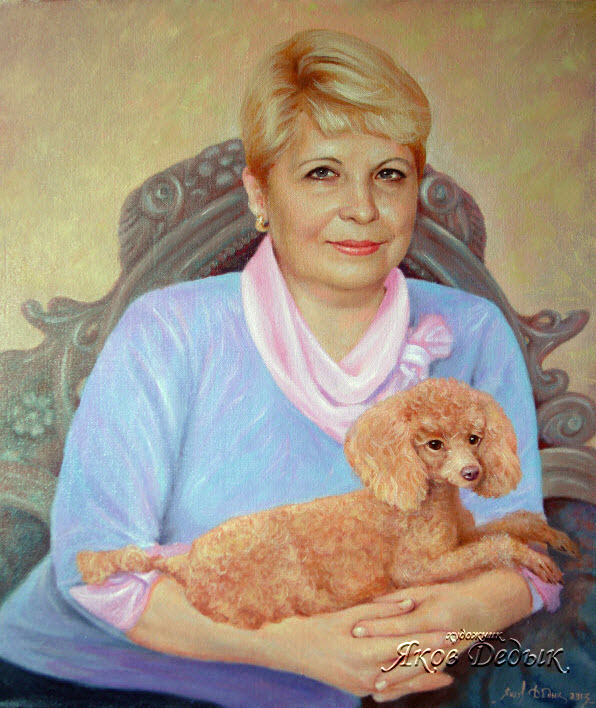 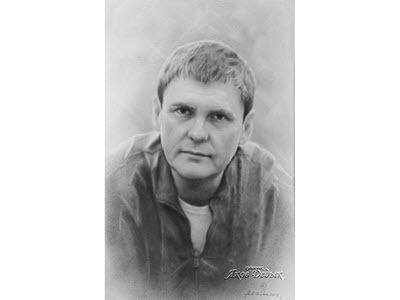 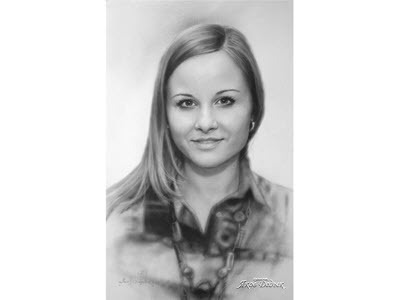 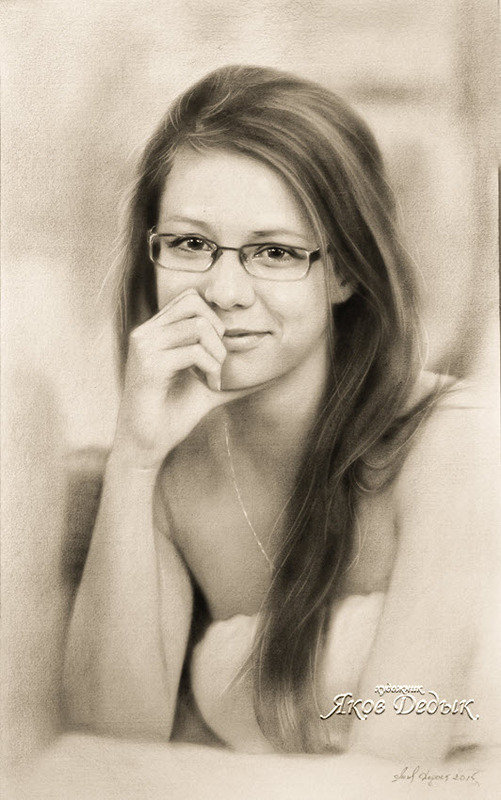 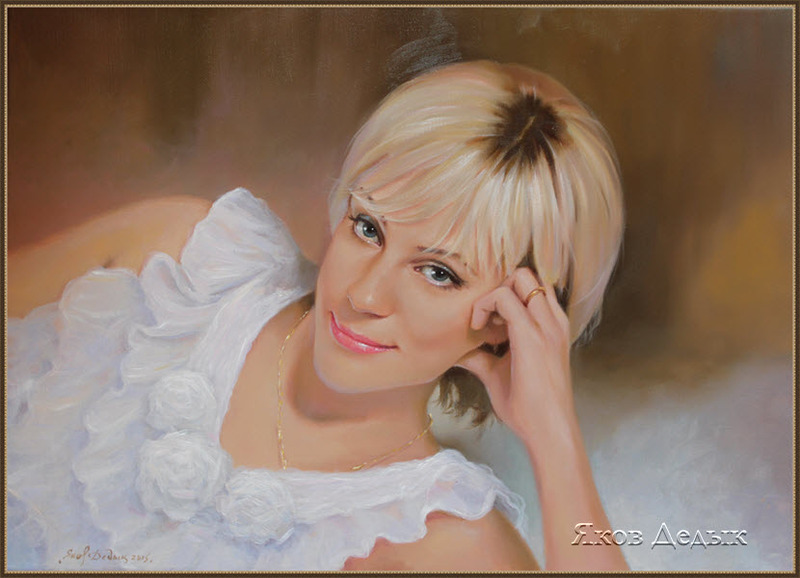 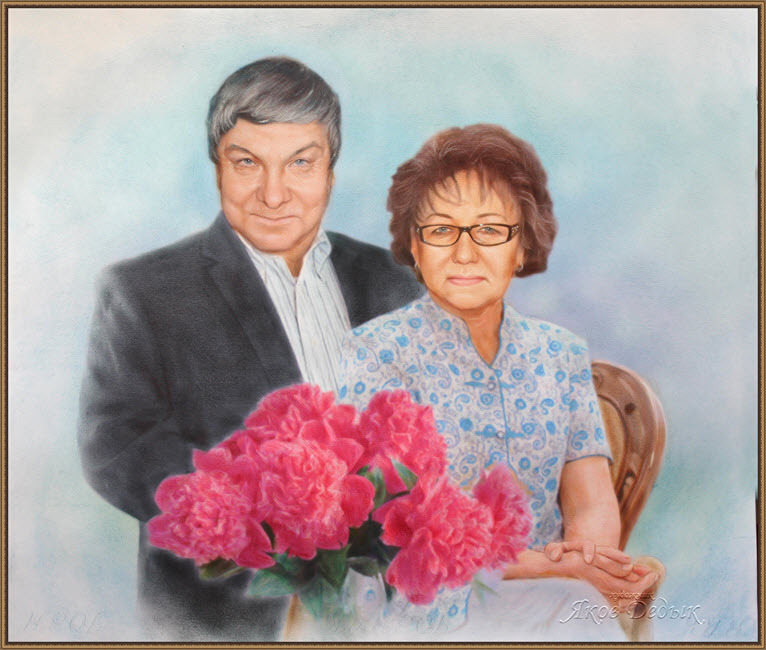 If you liked portraits and the pictures presented on my site, you can make the order via phone in a Moscow, region +7-962-189-15-98 - and as other regions of Russia. 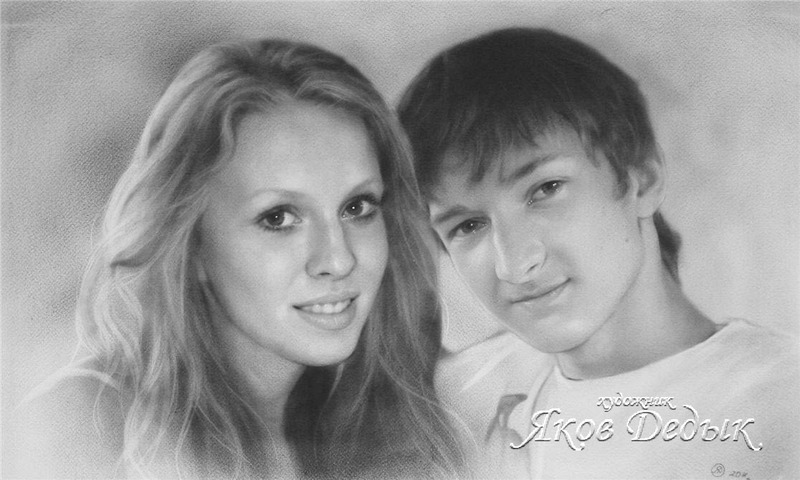 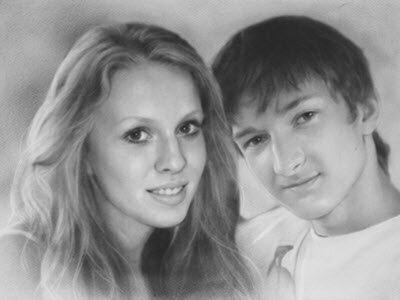 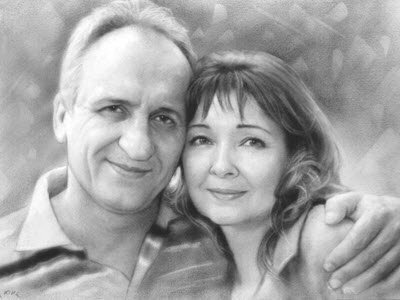 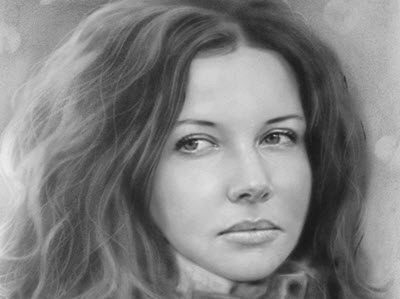 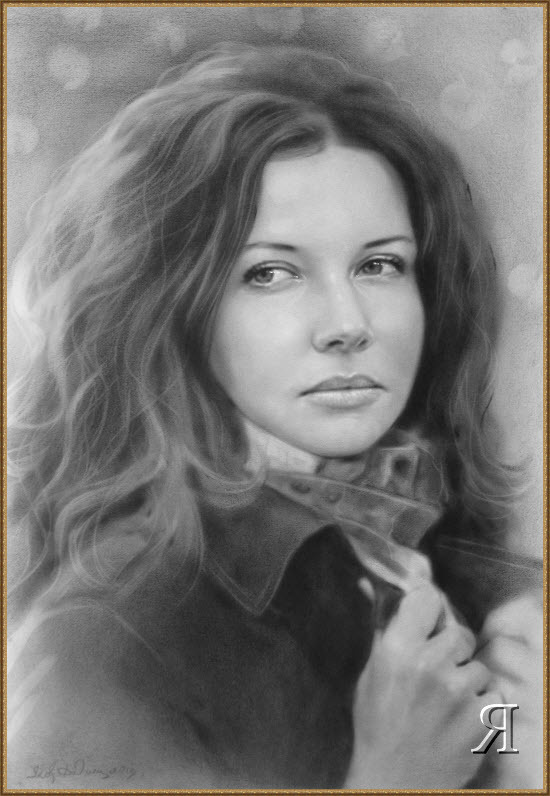 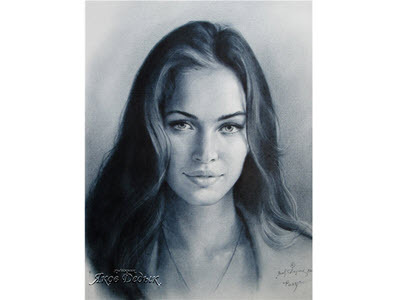 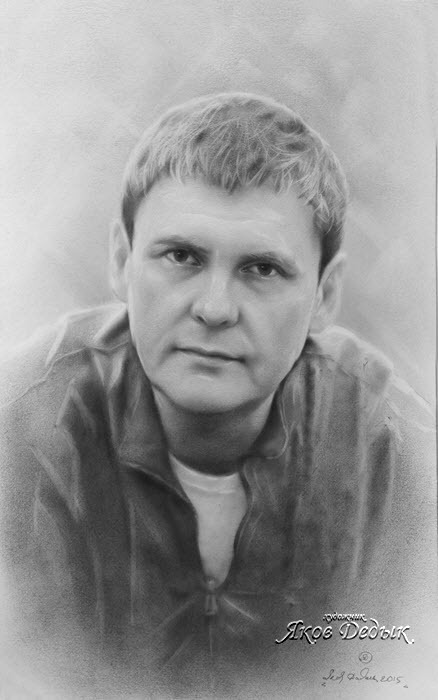 Skype: yakov-dedyk, E-mail yakovdedyk@yandex.ru, alternate e-mail: artist1yakov@gmail.com) or in my workshop. 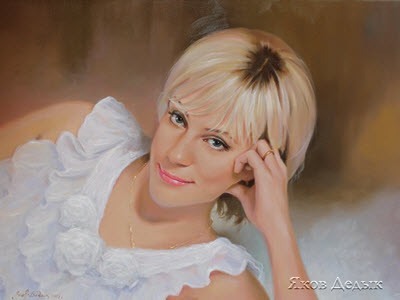 Use of images and the text on others the Internet-resources or sources of the information is possible only at the direct link on this site. 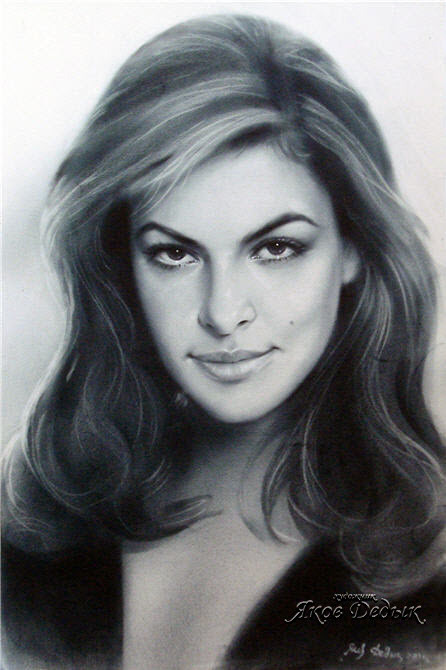 Comply with my copyrights.